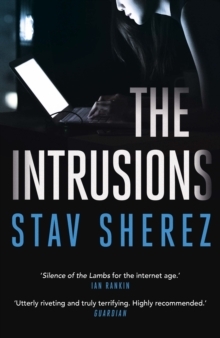 WINNER OF THE 2018 THEAKSTON OLD PECULIER CRIME NOVEL OF THE YEARA SUNDAY TIMES AND GUARDIAN BOOK OF THE YEAR, 2017'A Silence of the Lambs for the internet age as a serial killer stalks his prey online, entering and controlling their lives. Chilling and utterly convincing.' 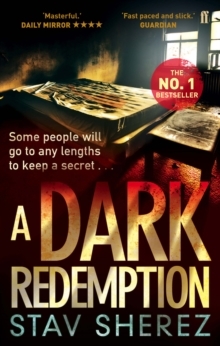 Ian Rankin'Exposes a nightmare world of secret surveillance.' 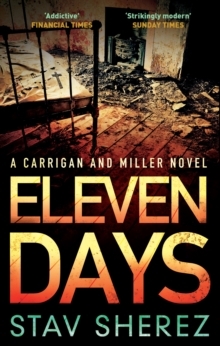 Joan Smith, Sunday Times Detectives Carrigan and Miller are thrust into the terrifying world of stalking and obsession when a drugged and distressed young woman arrives at their station claiming her friend has been abducted. 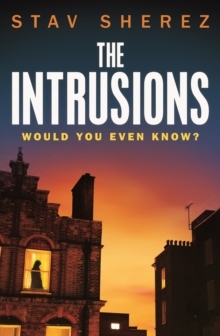 Taking them from a backpackers' hostel in west London, to the world of online intimidation, hacking and control, The Intrusionsexplores themes of dark psychology as Carrigan and Miller hunt for the shadowy figure behind a frightening and spiralling campaign of intrusion . . .